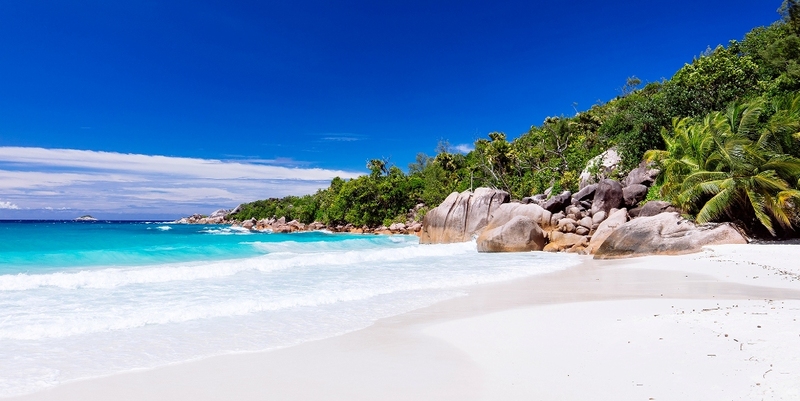 Have a memorable Easter by joining our group trip to the Seychelles islands. The islands are known for it picturesque landscape, beautiful beaches and turquoise blue waters. To book this package, call 017001280, 08084149311. Return Flight Ticket available from ₦233,500 per person. Situated on the Northwest Coast of Mahe Island, the largest island in Seychelles and the commercial heart of the archipelago, a stay at Berjaya Beau Vallon Bay Resort & Casino engulfs you in a tropical island paradise where the glorious white sand beaches, calm turquoise waters and lush green surroundings take you on an enchanting seaside escapade and entwine you in nature’s luxe cocoon. The Republic of Seychelles is an archipelago of 115 coral and granite islands in the Indian Ocean and is the smallest sovereign state in Africa. The picturesque island, known for its beaches, coral reefs, diving, nature reserves and rare wildlife, is surrounded by Zanzibar to the west, Mauritius and Réunion to the south, and the Madagascar to the northeast.